Chinese automobile manufacturer SGMW has appointed Saatchi & Saatchi ahead of its launch in the Indonesia market. The agency was appointed following a pitch. Saatchi & Saatchi has partnered with agencies such as Zeno Indonesia for PR, Starcom for media, YouGov for research and Guerrilla for brand engagement. This is to custom design and implement a complete communications and marketing programme for Wuling in Indonesia. According to a spokesperson from PT SGMW Motor Indonesia, Saatchi & Saatchi was the best candidate and collaborative partner to achieve success in Indonesia. The extensive win will see Saatchi & Saatchi and its partners manage the market entry strategy in Indonesia for the next three years. 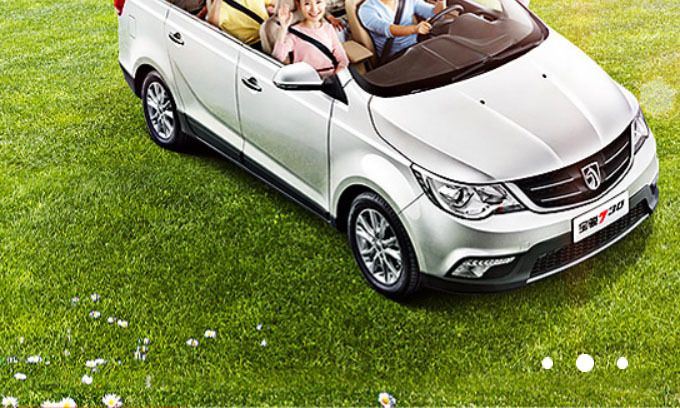 Rohit Padukone, general manager Saatchi & Saatchi Indonesia, said: “This is a massive win for Saatchi & Saatchi Indonesia, which places Wuling among the top 3 brands in the agency’s portfolio”. SGMW is the maker of Wuling and is a player in the mini commercial vehicle, MPV and small car space in China. It is formed via a joint venture between GM, Wuling and SAIC. With a significant investment planned for Indonesia, PT SGMW Motor Indonesia will build a factory complex at Cikarang, Bekasi. Last week, the company put up door mats depicting the Indian flag in Canada. Now it has put Gandhi's face on slippers. ..
Vserv.mobi has inked a joint partnership with Microsoft Devices in Vietnam. ..